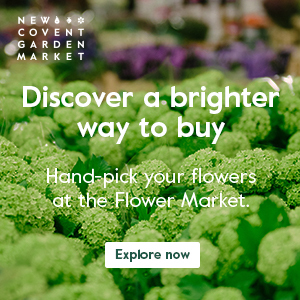 New Covent Garden Flower Market, the founders and organisers of British Flowers Week, have recently revealed the identity of the five florists who they’ve commissioned to create designs exclusively for the British Flowers Week photoshoot. They are Jay Archer, Charlotte Slade from Jane Packer Flowers, Hattie Fox from That Flower Shop, Zita Elze and Stephen Wicks from Bloomsbury Flowers. Their designs will be revealed on the new British Flowers Week website over the course of British Flowers Week, which takes place from June 15th-19th. Jay (pictured above), specialises in natural, seasonal wedding floristry with an English Garden aesthetic. 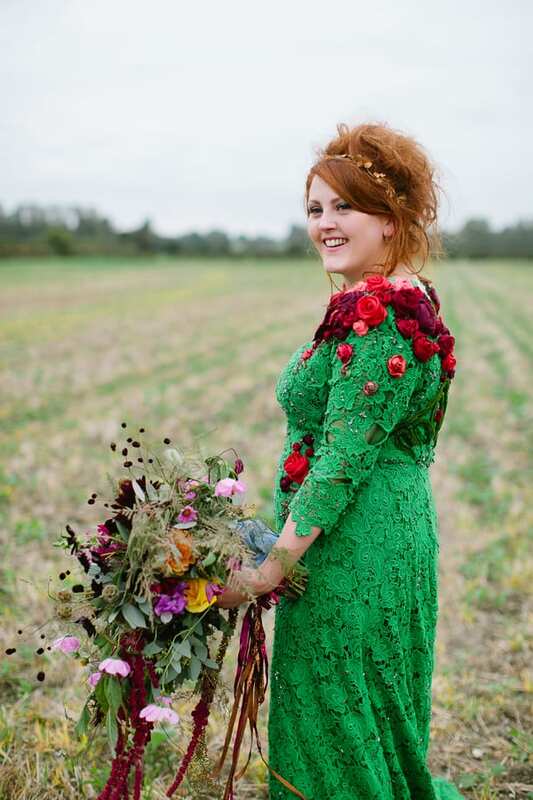 Her work has appeared in pretty much every UK wedding magazine and has won recognition and industry awards. The Jay Archer Floral Design Flower School is new to Jay’s portfolio and will provide courses and events for professionals and amateurs alike. 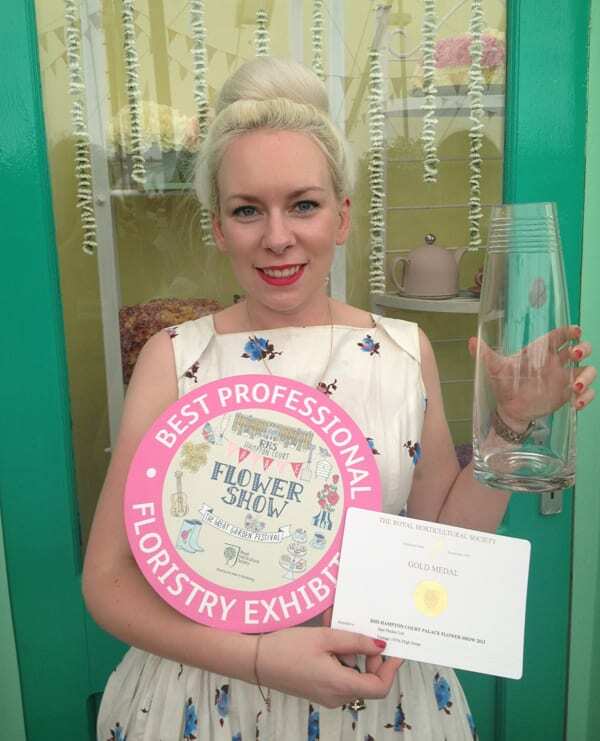 Charlotte is part of the Creative Team at Jane Packer Flowers, one of the most famous and celebrated florists and flower schools in the world. Renowned for minimal, bold, structured and understated simplicity, Jane Packer Flowers are both distinctively elegant and refreshingly modern. Hattie, the founder of That Flower Shop, is making her mark on the flower world with loose, wild arrangements created in her workshop in East London. 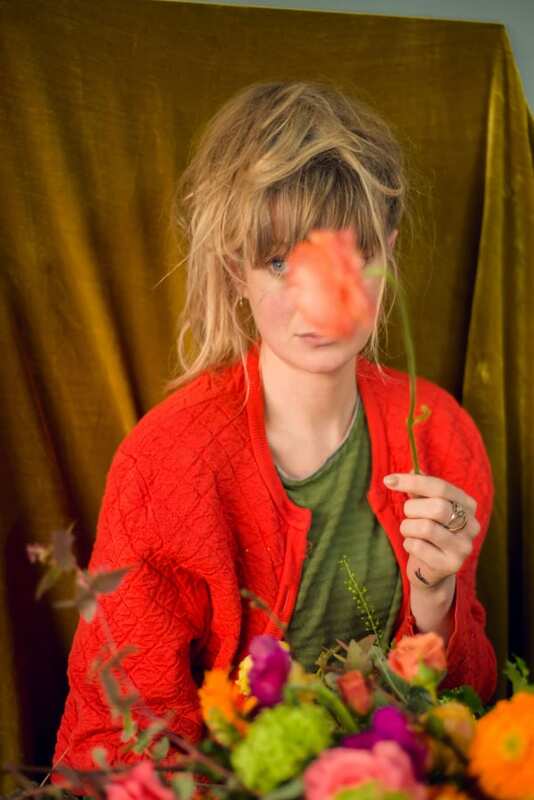 Named one of ‘London’s hippest new florists’ by the Evening Standard recently, Hattie has opened a botanical design studio and shop by fashionable Ace Hotel in Shoreditch. Brazilian-born Zita is the award-winning floral artist, teacher, design consultant and creator of the Living Embroidery design technique, whose detailed work has appeared in countless magazines across the world. Zita’s ethereal style, exquisite flower shop and Design Academy in Kew are quite simply an inspiration. 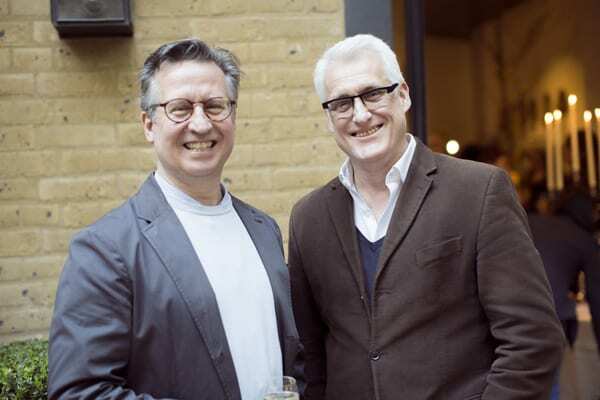 Bloomsbury Flowers is the flower business of Mark Welford (left) and Stephen Wicks (right) with beautiful flower shops in London’s Great Queen Street and Ham’s Yard. 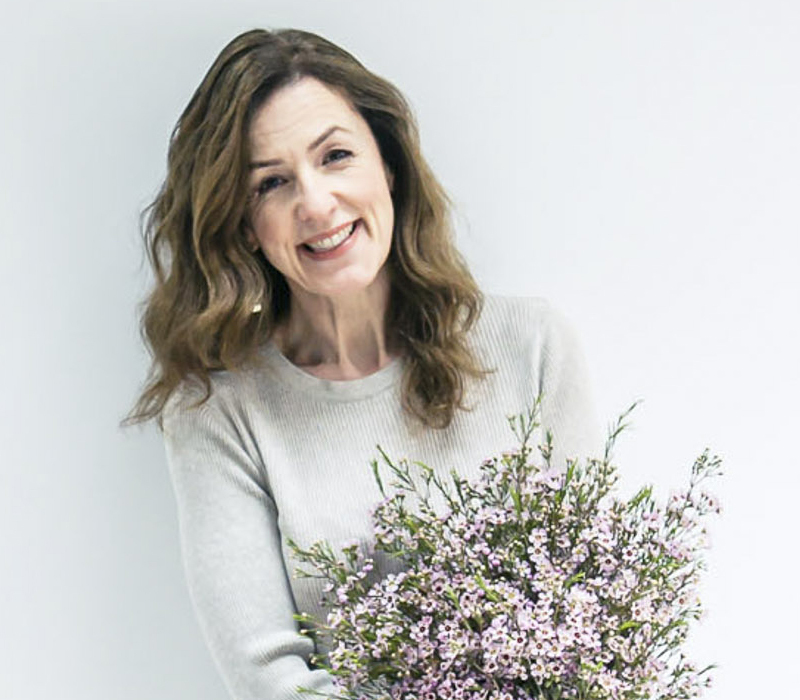 The former Royal Ballet dancers style flowers for the Firmdale Hotels, the Royal Opera House and have written the bestselling books ‘Flower Arranging’ and ‘Simple Flower Arranging’ published by DK. 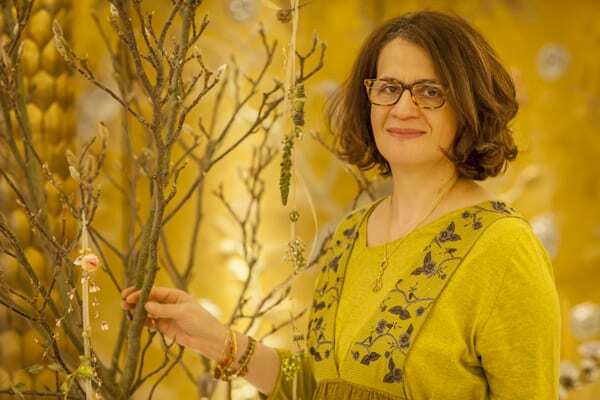 During British Flowers Week, there will be a special event at London’s Garden Museum. Come and watch as these five exceptionally creative florists each create a stunning floral design and tell us about what inspires them to place such emphasis on using British-grown flowers as a way of standing out from the crowd. And I’m thrilled to be compering the event! To book your tickets for ‘Five Florists, Five Designs: Celebrating British Flowers Week’, please visit the Garden Museum’s website. I’m so looking forward to British Flowers Week, especially to see which particular British flowers the five florists are going to be using!